Over the last month we’ve been trying out the online reading program- Reading Kingdom that aims to help children learn to read. It’s like a game! With its fun sound effects, music, colourful background and animations it is genuinely like a game. This obviously makes it appealing to children! 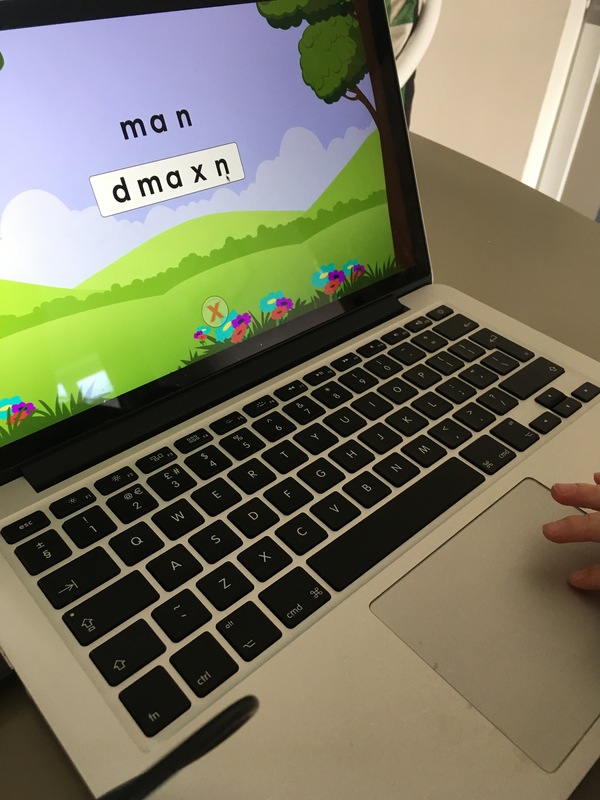 Adapts to child’s progress– I loved this feature. The program customizes itself to the child’s learning. Meaning it doesn’t move on too fast or stay on the topic too long. Keeping children engaged and motivated. Independent- it’s brilliant that the child can complete this program themselves if they would like to. Informs- Reading Kingdom tracks your child/student’s progress on the Dashboard for you to analyse. They also send emails if they have noticed the child struggling on parts of the program. Suitable for many devices- we discovered the program works brilliantly on a PC, Mac and IPad. Our favourite being the IPad-due to the touch screen capabilities. Rewarding- There is so much positive feedback from this program to motivate learners. Including pictures that pop up when you spell words correctly, frequent positive, verbal praise, star rewards and points. It works- Over the 30 days we observed a considerable amount of progress. The student started the program knowing only 3 letters of the alphabet consistently. He can now identify, name and type at least 20 letters. We were also astounded (and very proud!) that he has even started to develop the ability to recognise and read some simple words.